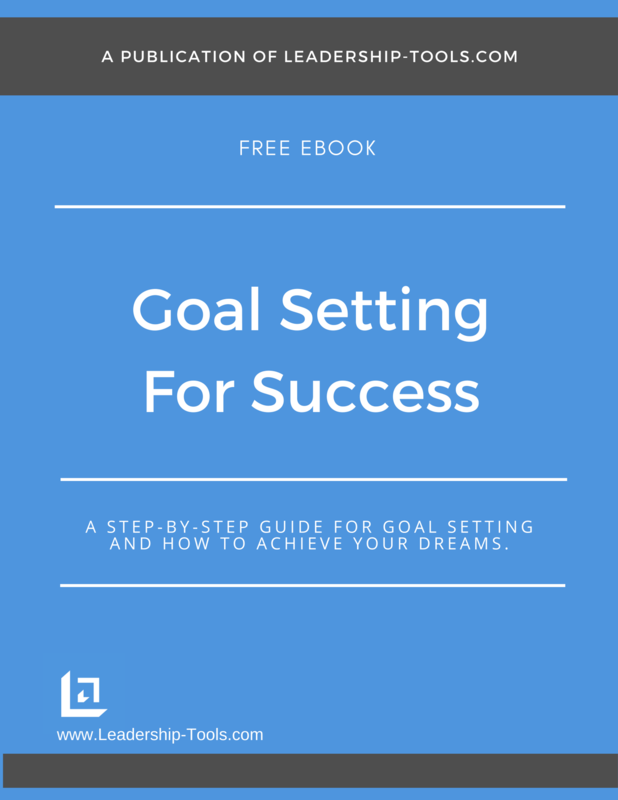 Goal Setting Presentation Tips | What Is In It For You? 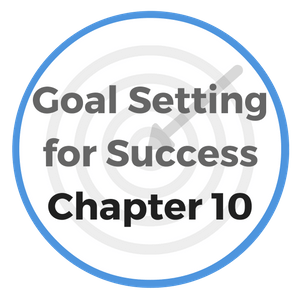 Goal setting presentations are consistently made by company execs, team leaders and business owners. Individuals, however, are often hesitant to share their goals with friends and family members - and for good reason. In the following information, you'll learn how to best communicate your goals to the world. From the standpoint of a business leader, it is critical to make goal setting presentations to every level of the organization. Leadership by definition is all about positively influencing the actions of others for the purpose of achieving goals and objectives. Therefore, a leader's ability to communicate the goals of the organization in a way that motivates and inspires team members is imperative to the success of the business. 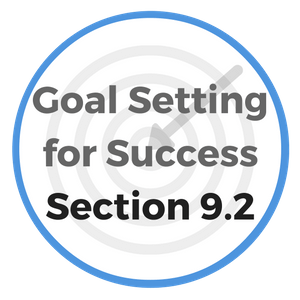 The goal setting presentation should include why certain goals are set; how key targets were determined; how the business will contribute and support team members in their efforts to meet or exceed the desired goals, and what's in it for the company and the individual team member once goals are successfully achieved. 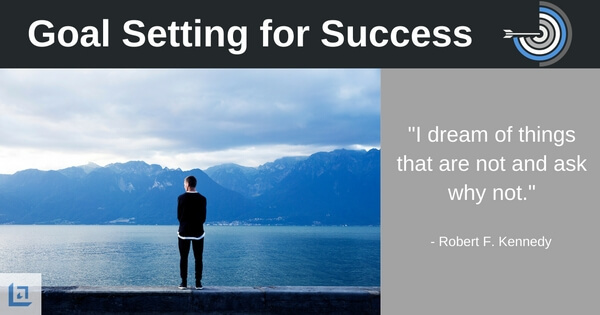 A key benefit of making goal setting presentations is that it gives the leader the opportunity to meet with every level of the organization and interact directly with the workforce. Your people need to see and interact with you face-to-face on a regular basis. As the leader, it's to your benefit to invest this time with your people - answering their questions, recognizing them for their past successes and working to gain buy-in to the goals that need to be achieved over the following year. Your goal setting presentation is the perfect opportunity to earn credibility as a leader and to re-energize and motivate the most important asset of your organization - human capital - your people. 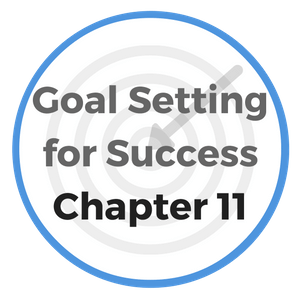 What About Making an Individual Goal Setting Presentation? Quite different than communicating business goals, some of your individual goals may be very personal in nature and you will want to keep those objectives to yourself. When goals are quite personal in nature, you are wise to only disclose that information to people who very close to you; preferably only those who you know and trust completely. As a common rule to goal setting, it is usually a good idea to share your goals with the outside world. You can strengthen your commitment to success when you tell others that you are committed to a particular goal because it can strengthen your resolve to follow though. When you make your goals public, you gain leverage to do that which you have said you will do. Sharing your goals in a public way, is a courageous act to be sure. It's a way for you to burn the bridges of possible retreat. However, you should avoid sharing your goals with anyone who tends to be pessimistic or unsupportive; anyone who will balk at your dreams of success. You simply don't need to hear their negativity so there is no benefit to sharing your goals with anyone of this nature. Although there can be risk associated with the public sharing of your personal goals, there are far more benefits to proclaiming your goals more broadly. The key to success is to be thoughtful in which goals to share openly and with whom. "There is nothing so important in your life as your mental attitude towards yourself; what you think of yourself; the model which you hold of yourself and your possibilities." When Julius Caesar landed his army in England, he was determined to take no chances of possible retreat. He wanted to show his men that their invasion meant victory or certain death, and he burned all his ships before their eyes. Like Napoleon, he had the power of final decision which sacrificed every conflicting plan in an instant. "One man or woman with courage, makes a majority." Leaders must exhibit the same kind of courage when preparing and communicating their goal setting presentation to their workforce. When you communicate your plans to the world, people should have no doubt that you are serious and committed to the task. A fitting epitaph for millions of people who have given up too early in the fight for their dreams would read, "Turned back for lack of grit in the hour of discouragement." People often make the mistake, when they start on an important undertaking, of leaving open a way of retreat if things get too hard. No one can call upon his greatest reserves and do the greatest things possible while he knows full well that if the battle gets too difficult he has a quick line of retreat. There is a powerful benefit in burning all bridges behind you, in committing yourself so thoroughly to your calling that no discouragement or obstacle can tempt you to turn back.